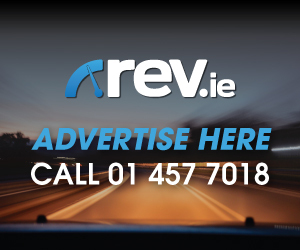 The Mercedes Benz A Class is a car that has morphed into a stylish hatchback. Since it’s introduction to the market some 21 years ago, a lot has changed. 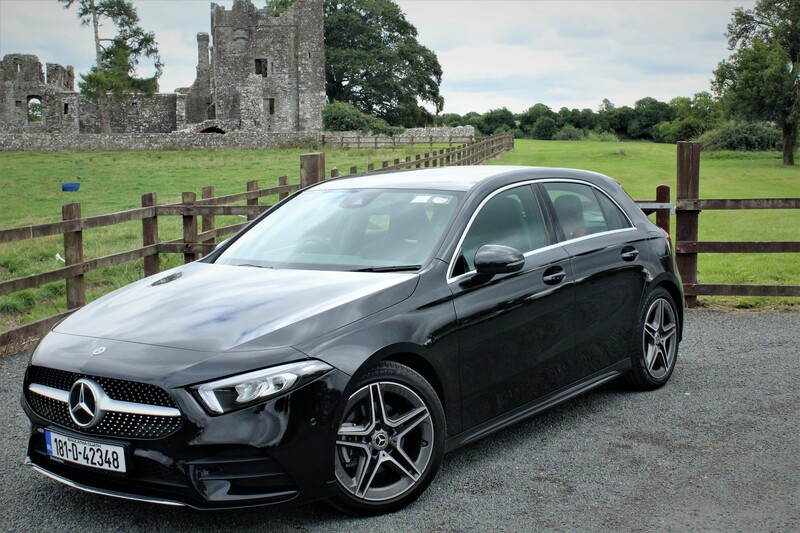 What Mercedes have given us with this latest model encompasses sporty exterior styling as well as one of the most stylish interiors in its class. 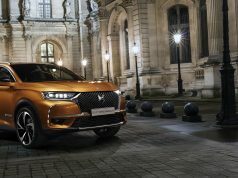 Whilst SUV’s take the lions share of the market, there is still plenty of room and demand for stylish more compact alternatives. 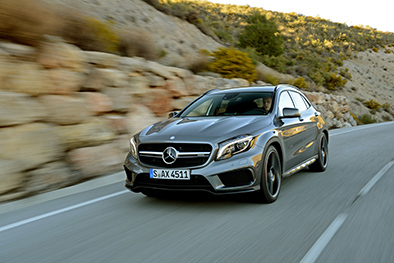 Replacing the previous model which launched in 2013, the new A Class measures in at 4.4 metres which is 120mm longer than the outgoing model whilst it is marginally higher by 6mm. Even with these dimensions, the new A Class is still a low sitting sporty hatch. The addition of the AMG Line kit to the exterior of my test car adds AMG 18-inch alloy wheels, AMG side sills as well as an AMG front bumper with a chrome splitter, AMG rear bumper with the same chrome trim as the front along with twin tailpipes. Sitting into the new A Class you will be greeted by one of the finest interiors in its segment. With the addition of the Advantage Pack, you gain a 10.25-inch display rather than the standard 7-inch. This is well worth the extra spend as this is visually one of the stars of the interior. Everything has been cleared out to be replaced by a vision of the future with a large tablet like screen. You can control everything from the steering wheel buttons and touch pads as well as the touch pad located on the centre console. This system incorporates the MBUX multimedia system and this is one of the most user-friendly systems around. 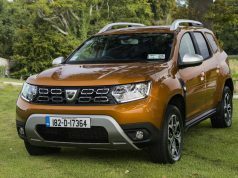 The materials used throughout the cabin a far superior to most others in the segment and are designed to be easy on the eye, soft to the touch and yet be durable also. The cabin is finished with just the right amount of piano black plastic, leather, wood and chrome. Space throughout the cabin is impressive for a hatchback in this segment. 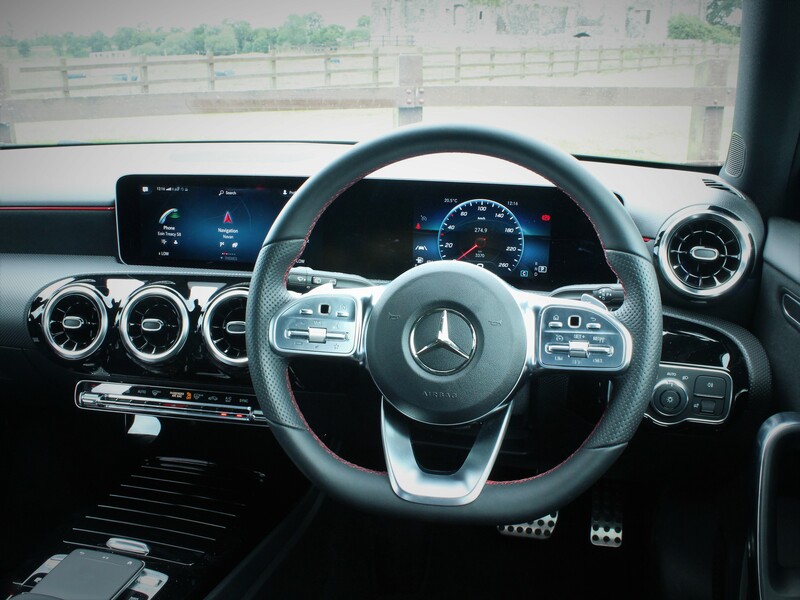 Sitting in either the front or the rear you get ample leg and head room whilst the addition of the sports seats in the AMG Line trim you gain a serious level of comfort hugging you that little bit tighter in the corners along with the integrated head restraints. 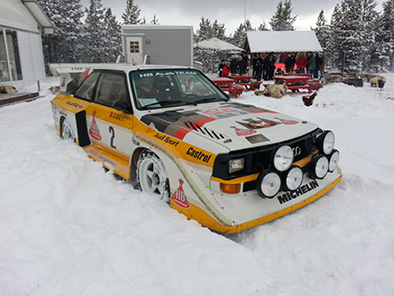 The boot also boasts an impressive capacity of 370 litres. On the road, the A Class feels well planted and responsive. 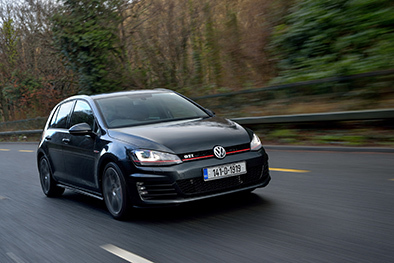 The 116 hp 1.5 litre diesel engine is never going to set the world alight but it can hold its own against its competitors. 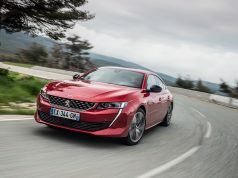 The chassis and suspension have been set up to absorb almost every surface in its stride and it does so without breaking a sweat. Road noise is also almost non-existent. 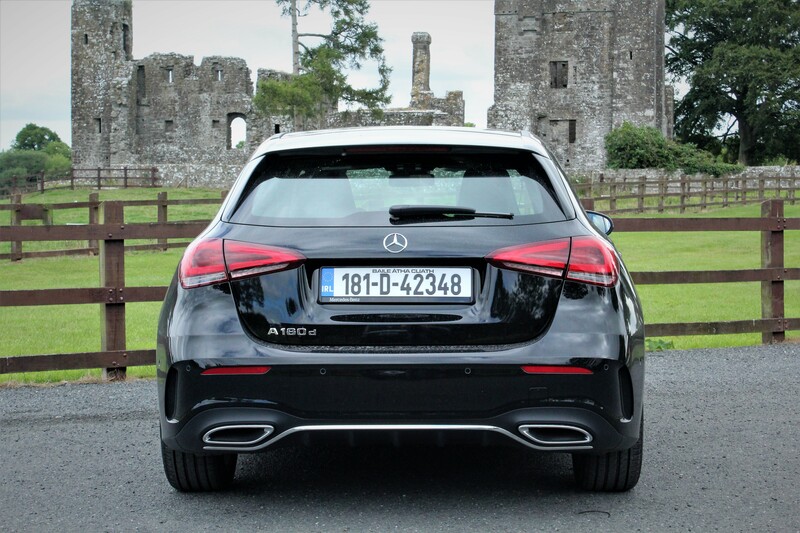 Delivering 260 Nm of torque the A Class 180d dishes out the power progressively rather than in one bug burst. 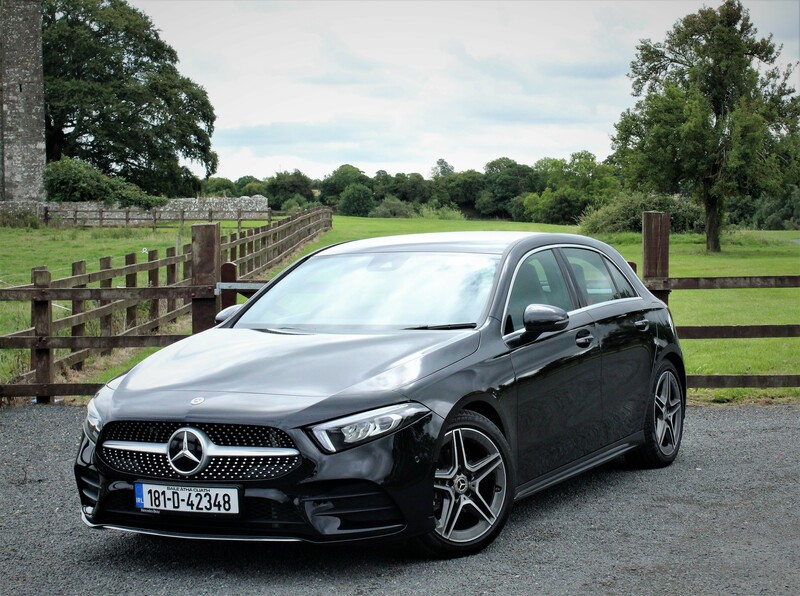 As you push along country roads, the A Class seems to manage the winding roads with ease, as you would expect from any Mercedes with the added benefit of a lower centre of gravity than the original model! Even as you push through the corners the ride is smooth and balanced with no fear of the front end trying to push out too far on you. Stability is the order of the day. The active lane assist is somewhat over sensitive, and I will be the first to admit that it was regularly turned off during my week-long test drive. I appreciate these safety features are there for our benefit but its just a bit too much for my liking. 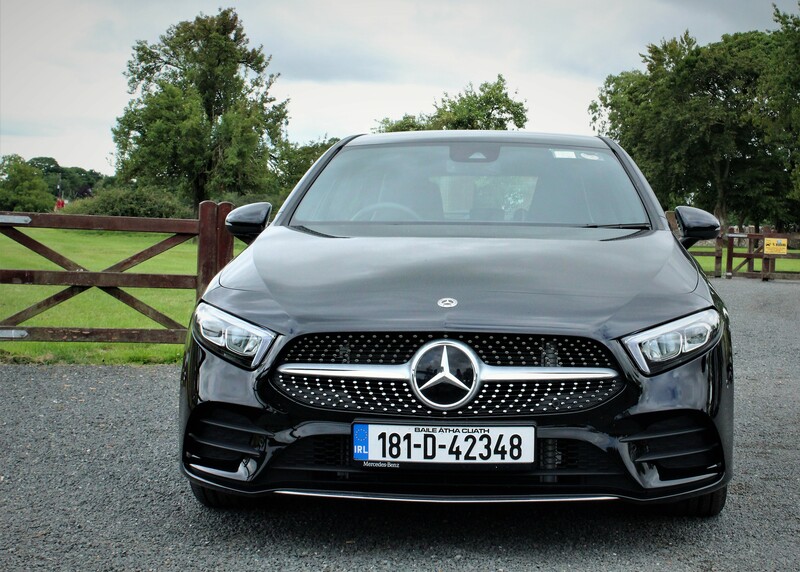 Overall, the Mercedes Benz A Class 180d AMG Line Automatic is a well made, safe, solid and smooth riding car which has brilliant exterior appeal along with a stand out interior. 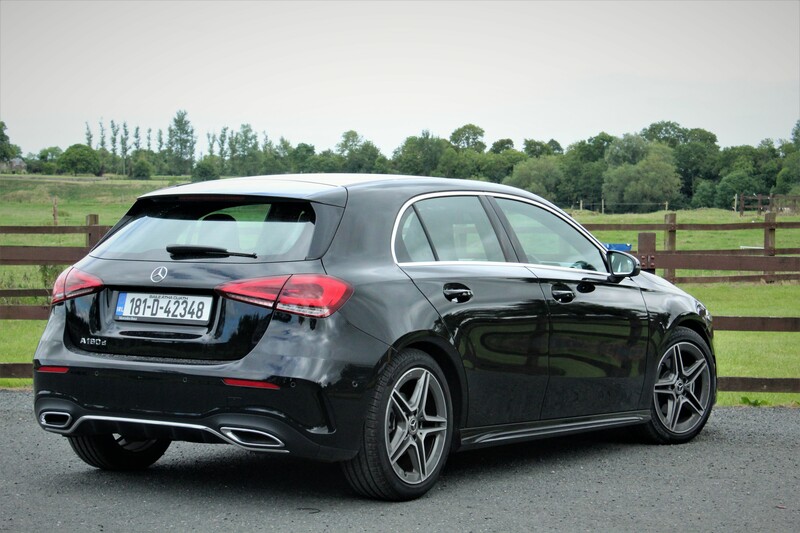 If you are in the market for a hot-hatch maybe hold off until the full AMG A Class lands but as it stands this model has a considerable amount going for it. Hats off to Mercedes for the innovative technology and minimised design that they have utilised inside and I for one am well impressed. Узнайте про полезный сайт с информацией про грузоперевозки.